Wigan Athletic manager Paul Cook took the positives as his relegation-threatened side were held to a 1-1 home draw by league leaders Norwich City in the Championship at the DW Stadium on Sunday. 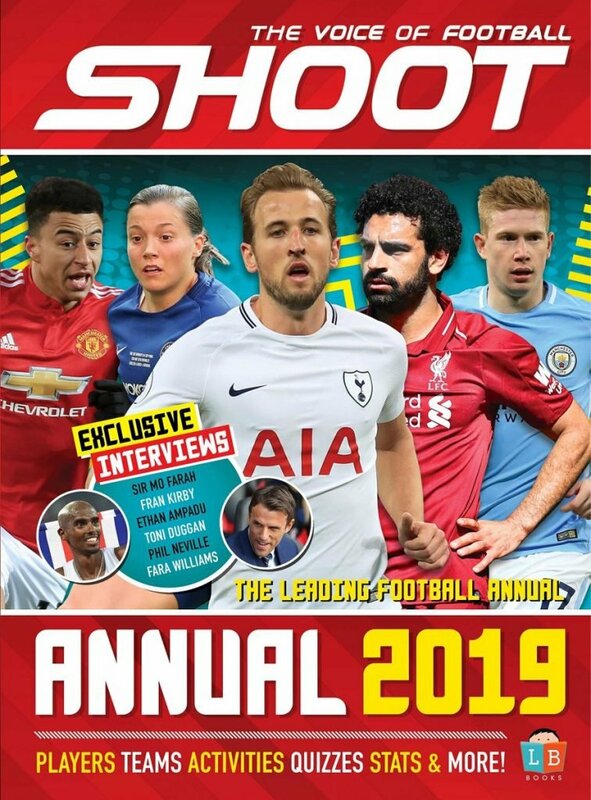 Teemu Pukki’s 27th league goal of the season earned the Canaries a late leveller after right-back Reece James’ first-half penalty had given Cook’s hosts the advantage heading into the break. The result keeps Norwich, who are unbeaten in 10 games, seven-points clear of third-placed Sheffield United to edge closer to a Premier League return, while Wigan remain 21st in the second-tier, two-points above the drop zone. Cook was pleased with his players’ endeavour against the table-toppers from Carrow Road. Cook said: “In the game, we have gone against a very good Norwich side who are excellent at what they do. We’ve took the game to them, we’ve pressed them at the top end of the pitch, I thought we were unlucky not to see the game out and win but we respect the opposition, that’s for sure. “While there’s a touch of disappointment around the club and when you’re playing the teams that we do, we’re happy with it. 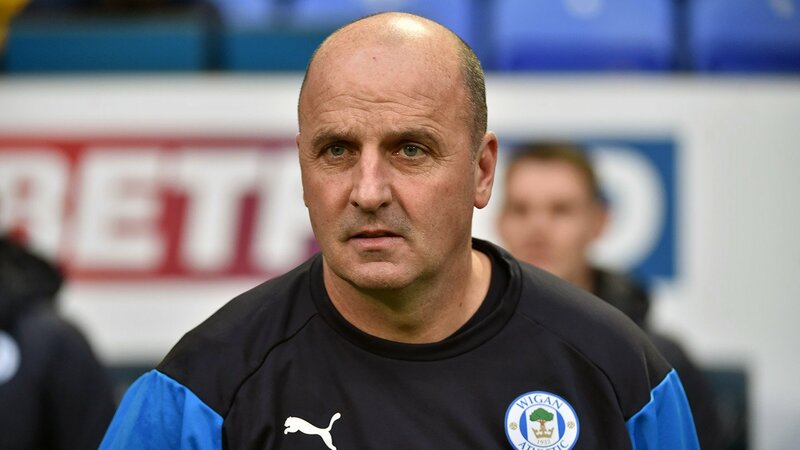 Wigan started brightly, with forward Leon Clarke heading James’ free-kick from the left narrowly over the crossbar before Lee Evans’ diving header from Antonee Robinson’s cross was held by visiting goalkeeper Tim Krul. The Latics were awarded a penalty on 43 minutes after referee James Linington adjudged Ben Godfrey to handle Sam Morsy’s driven attempt. Up-stepped James who struck his kick from 12-yards right-footed to find the bottom left-corner despite Krul guessing the correct way. 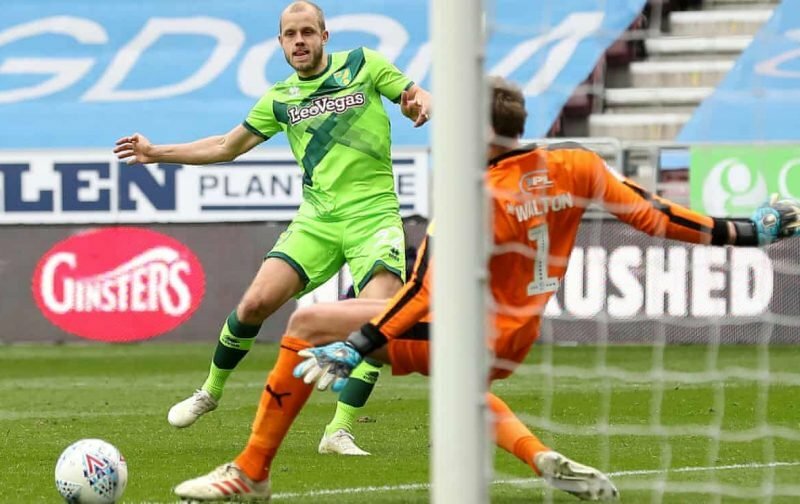 Daniel Farke’s men equalised after 81 minutes played when Kenny McClean threaded through Pukki with the forward charging into the box to slot right-footed under Wigan goalkeeper Christian Walton. Wigan had a goal disallowed for offside in added time when Clarke headed in James’ free-kick as both teams had to settle for a point. Norwich boss Farke was satisfied with the display that the Norfolk club showed on their travels in Greater Manchester. He said: “Football is not always fair and it’s not like you can take it for granted that you always get the fair reward after the performance but in general my feeling was, we were pretty close to winning this game but it was a difficult game especially when Wigan were really aggressive with desire and commitment and it was really difficult to equalise and I think it is a good point. “We’ll take the point, it is a good point without a doubt because of the situation in the table but we’re close to winning it, but I am happy.